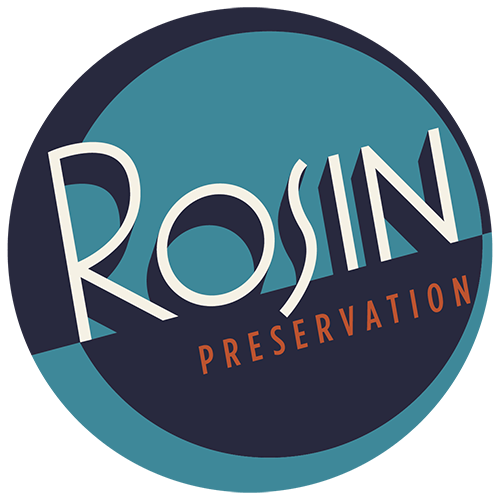 Rosin Preservation | Rosin Preservation works in an ever-expanding region to help clients identify, document and rehabilitate historic resources. Use the map below to see where we’ve been and what we’ve done. Rosin Preservation works in an ever-expanding region to help clients identify, document and rehabilitate historic resources. Use the map below to see where we’ve been and what we’ve done.